Hello, Dovey! 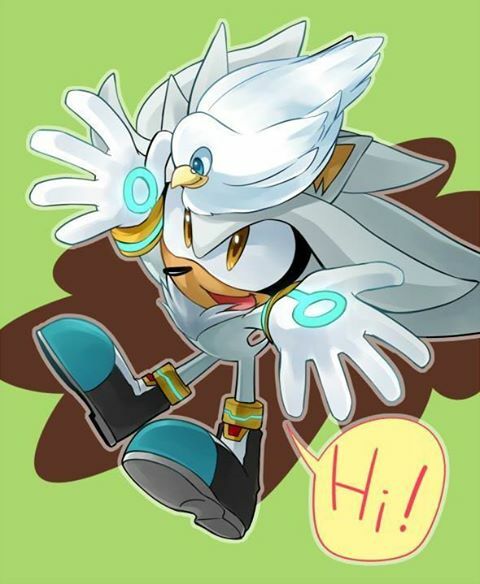 :D. . Wallpaper and background images in the Silver the Hedgehog club tagged: silver the hedgehog cute. This Silver the Hedgehog photo might contain anime, comic kitabu, manga, cartoon, and mkono. Actually, in real life, the bird is my pet! Chickawhite! 15 birds?! HOLY-- Nevermind... But why did you give them to you granny for? Because we just moved to another country and so...Yeah.